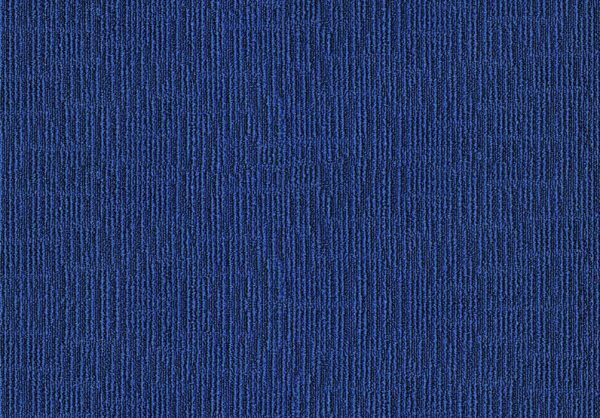 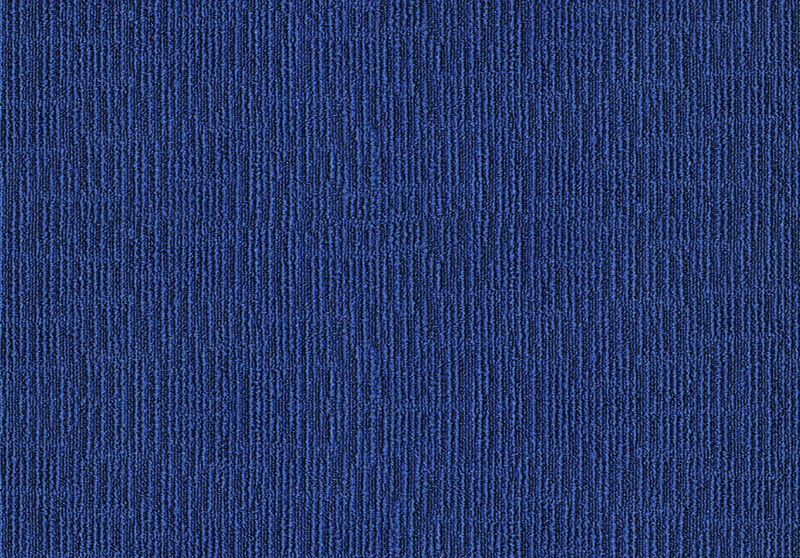 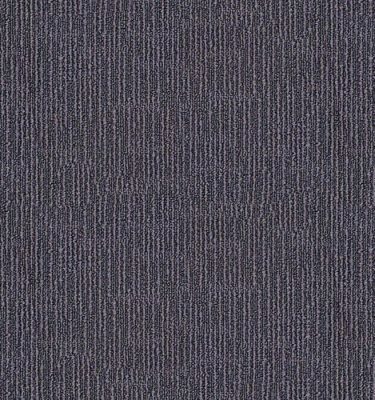 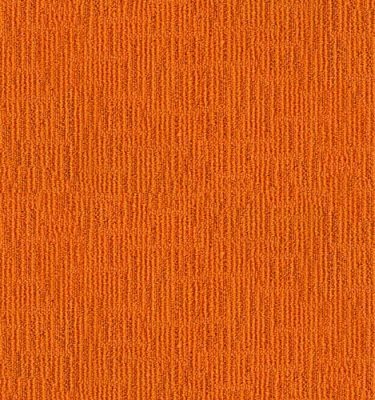 DRACO was inspired by colour; it is a tufted loop carpet tile product, which is available in 10 vibrant colourways. 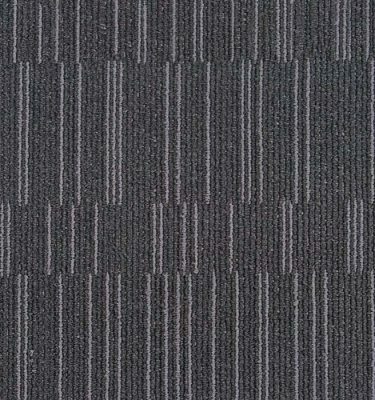 Designed for heavy contract locations, this product is manufactured using 100% Solution dyed nylon and will bring any commercial interior to life. 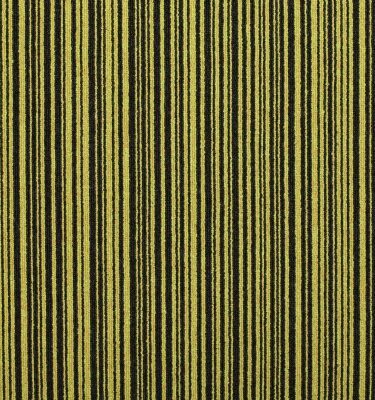 Dracos colourways can be used to create striking borders or breakout out areas, which can generate a perfectly co-ordinated environment.